Beloved- by- all Parish Councillor Barry Fairbrother’s sudden death is a major shock for the small community of Pagford, UK. 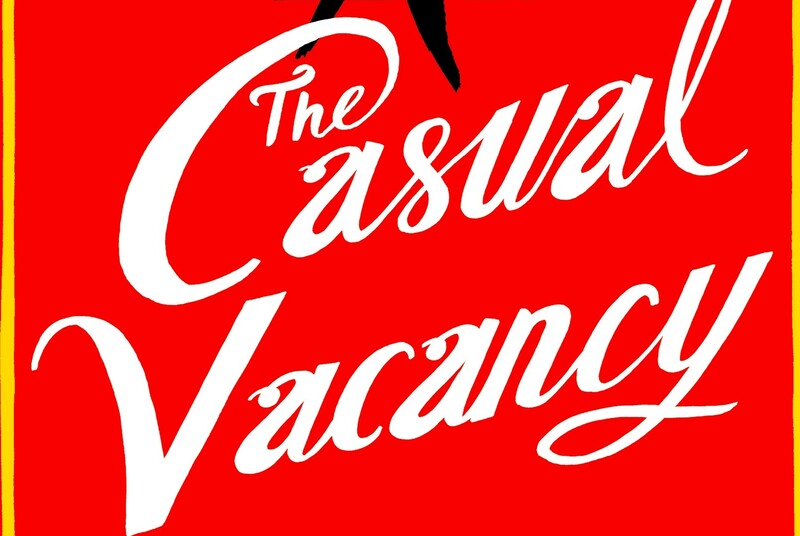 There is now an official Casual Vacancy; a vacant seat on the city council, and a lot of people are going to fight over it…by any means necessary. Two “armies” are created, two opposite camp grounds, fighting over a seat on the city council, and therefore over the determining vote over the troubled area of “The Fields”. However, the candidates soon find their deepest, darkest secrets published on the Parish Council online forum and their lives are turned upside down. Drugs, politics, false prudence, domestic violence, communities’ failure to protect their citizens are some of the major themes of the novel. Rowling proves that her talent is not limited in the Harry Potter series. This is not a happy book; it is not supposed to be one. If you are looking for a light-hearted story with a happy ending, it is not the book for you. This is a painfully accurate story as far as small communities, social problems, and the human nature are concerned. A story that makes you think more deeply, and reminds you that sometimes we forget even the basic aspects of humanity. 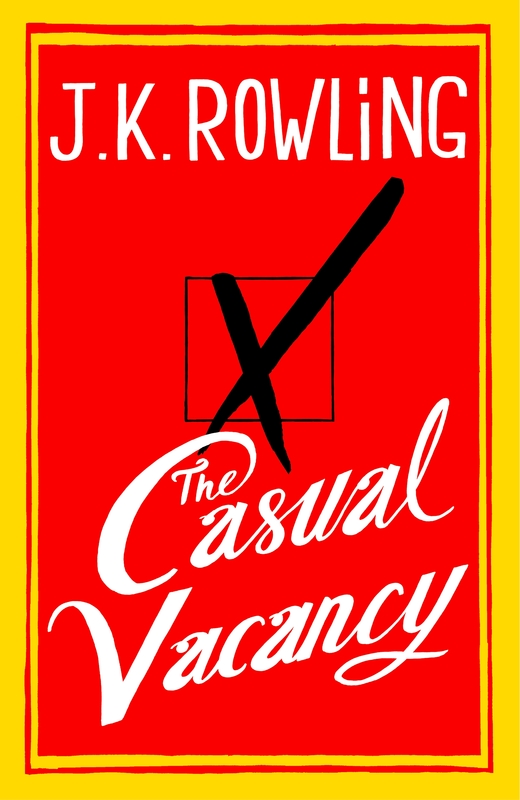 The Casual Vacancy became the 15th best-selling book of 2012 during its first week of release, and later won the Best Fiction category in the Goodreads Choice Awards of 2012. 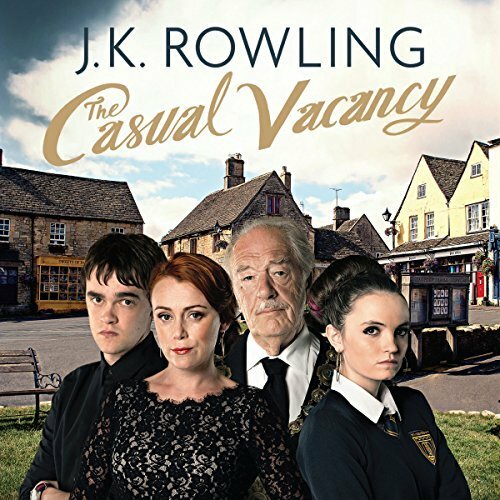 In 2015 it became a mini series produced by BBC, and, in my opinion, it is one of the few novels that was so accurately transferred into the screen. Imagine a circus that mysteriously appears at night; one that is so extraordinary, it looks nothing like any other you have ever seen. Imagine opening your eyes in front of its gate at midnight, listening to its great black and white clock chiming, the smell of caramel pop corn in the air, the place full of black and white tents ready to welcome you into magic. This is not a mere description. This is what it actually feels like when you open Erin Morgenstern’s book. And it is just the beginning. Le Cirque des Rêves, the Circus of Dreams, is a circus that appears from place to place and only opens its gates during the night. It’s a wondrous place: each tent contains a different kind of illusion… or so the guests believe. There is more than meets the eye in the Circus of Dreams, and powers stand behind it that normal people cannot imagine. Celia Bowen and Marco Alisdair, raised and educated by the best Victorian Era magicians, have stepped into an ancient game of Magic with the circus grounds as their stage. One of the most exciting books of its genre, besides its fascinating tale, its romance, and, above all, its magic, what drives you into it more than anything else is that what you read draws you into the story as if you are already there. You can smell the caramel apples, you can hear the clock chiming. And the tents, the wonders inside… it is as if you are there! 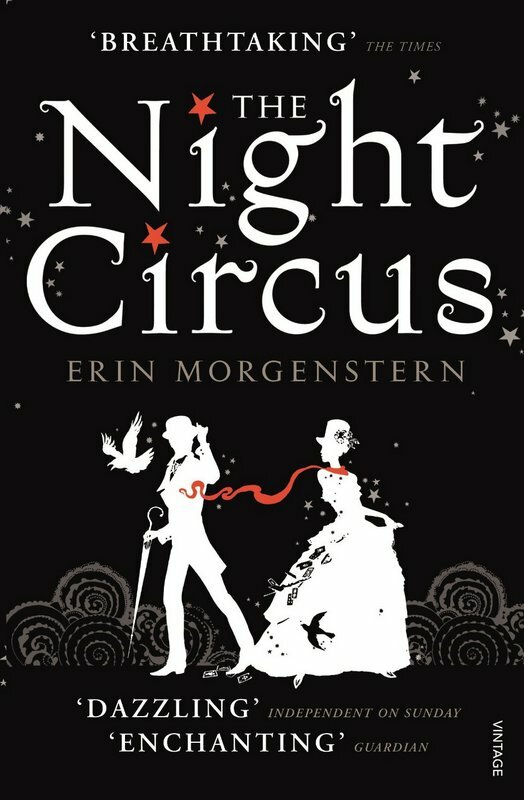 Morgenstern’s unique way of describing every detail of this fantasy world helps the reader dive into the book and become one of the circus’ guests. It is a dark story, yet it makes you realize that hope can arise through any situation, help can come from people you would never expect, and betrayal from loved ones you never thought were capable of it. Edgar loves visiting uncle Montague; his house is out in the woods, he always has tea, and the best part of spending time with him is the story time. You see, the interesting thing is, uncle Montague always has the best stories to tell, and every one of them is as spooky as can be. But are they just stories? Or is Edgar about to find more on his latest visit? 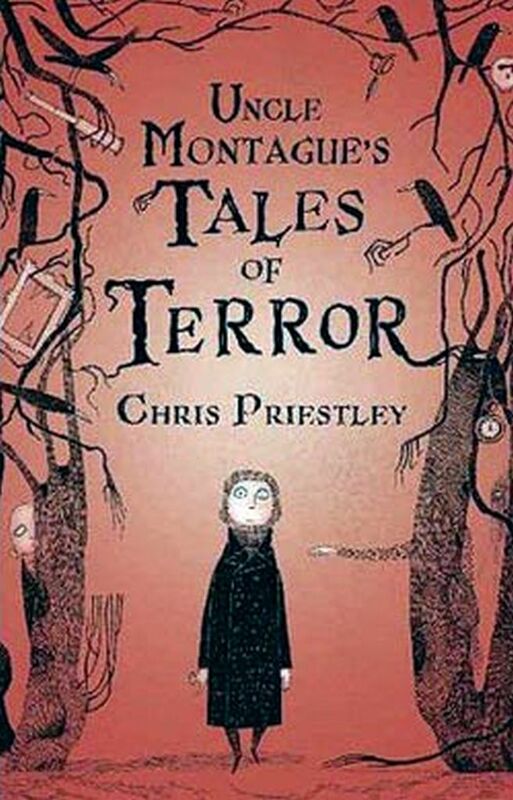 Chris Priestley’s book is rated age 7+, which means a seven year old can read it, but I’ll admit I’m 29 and some of these stories scared me to the point of having to turn the lights on at night in order to move from one room to another. Most of them are very well written and based on the element of the unknown. Not the bloody-gooey type of writing, so if you’re a fan of that type of stories, this is not the book for you. This is atmospheric in a way an old black and white horror movie from the sixties would be, which is what makes it more than a children’s book, along with the beautiful illustration by David Roberts. It’s well written, short enough as not for the reader to get tired, long enough to satisfy your hunger for night time scary story reading. Give it a try! Brownies and Broomsticks…. And other magical recipes! Katie Lightfoot is a 25 year old woman that starts her life over in Savannah, Georgia, after a bad break up, with the help of her aunt Lucy. This happens to turn into quite an adventure, as she learns that she is a witch, meets two very interesting men, and has to solve a murder case. All in one month. Wow. I wish my life was that exciting. The title of the book does not disappoint; the story is indeed a Magical Bakery Mystery (in all ways possible, it is full of baking, magic and a quite intriguing murder riddle), and as far as the brownies…well… spoiler alert: you’ll find a great recipe for them at the back of the book. Personally, after finishing the story in one day, I am about to shop for the ingredients and give it a try. 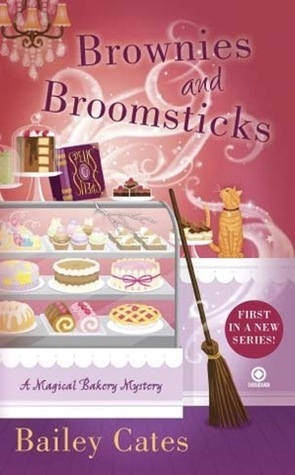 Brownies and Broomsticks is the first book of the Magical Bakery Mystery series. So far the series consists of five books, all bearing quite amusing titles, such as Bewitched, Bothered and Biscotti . To anyone interested in mysteries, magic, and a large dose of humor, I highly suggest giving the books a try – I am already in the middle of the second story and determined to not sleep enough for the second night in a row in order to finish this one, too! 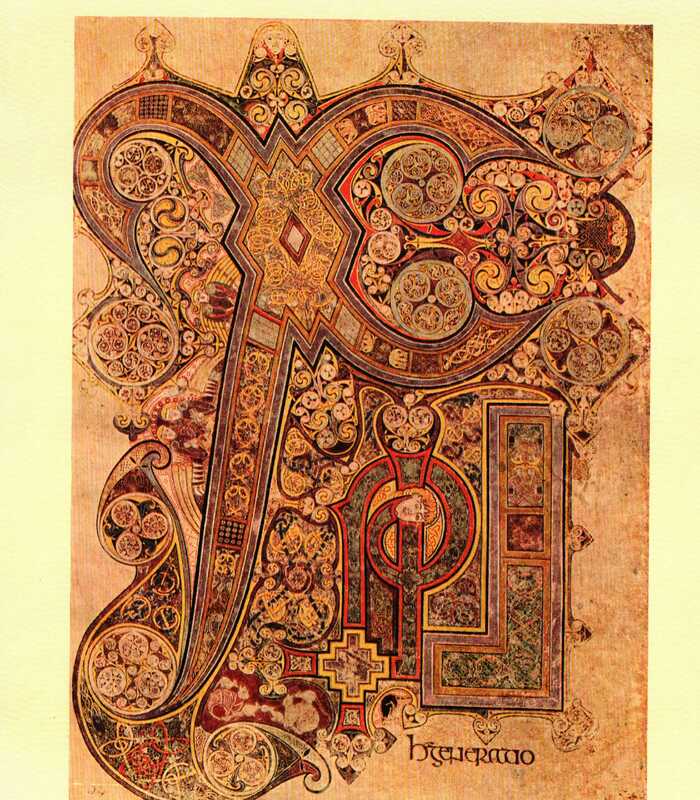 The book of Kells: The famous 9th century Gospel Book is available online! As a fanatic book reader, one would have thought I have known all about the Book of Kells for ages. However, what actually drew my attention towards it was a 2009 animated movie called The Secret of Kells. The story unravels around a gospel book in medieval Ireland, which allegedly had powers to change the life of anyone reading it ; it was called the Book of Kells. The Book of Kells (or, as known in Irish, Leabhar Cheanannis) is an illuminated manuscript Gospel book written in Latin, containing the four Gospels of the New Testament . Its place of origin is not certain; it was created in a Columban monastery in either Britain or Ireland, created around 800 AD. What distincts it from other gospel books of its time is that it is considered a masterpiece of Western calligraphy. Its method of construction is impressive on its own: it was written on processed calfskin, which was time-consuming to prepare properly but made for an excellent writing surface. Of its entirety 680 pages have survived, and of them only two lack any form of artistic ornamentation. Nowadays, the Book of Kells is regarded as one of Ireland’s most important national treasures. 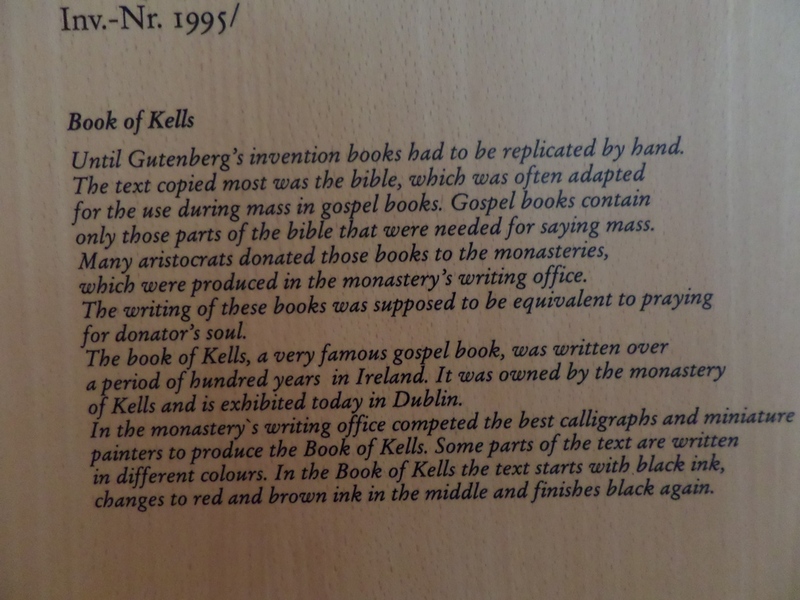 Nowadays the manuscript is on permanent display at Trinity College Library, Dublin. Besides being very well preserved, what is really important (and exciting) about this, is that the University’s Library has now announced that the Book of Kells in now available in its entirety in the Library’s Digital Collections online repository. According to its announcement, “The Book of Kells transparencies, originally captured by Faksimile Verlag, Lucerne, Switzerland in 1990, have recently been rescanned using state of the art imaging technology. These new digital images offer the most accurate high resolution images to date, providing an experience second only to viewing the book in person.” As if this piece of news wasn’t exciting enough, an iPad app of the Book has also been created and is available online, with added functionality. For anyone interested to learn more about this treasure, the Library of Trinity College of Dublin is an excellent source of information, and it is also the place to download the app or vie the book online. 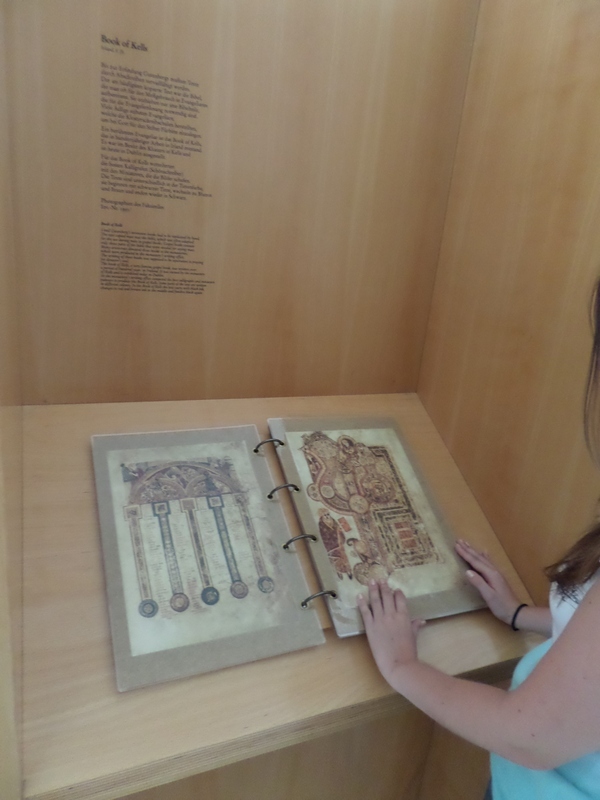 For any of you that is interested in both books and travelling, if by any chance you find yourselves travelling to Munich, Germany, I highly suggest you take a visit to the Deutsches Museum, where you can find a detailed exhibit about the Book of Kells, along with a (newly) printed version of it – I guarantee you won’t regret the visit!